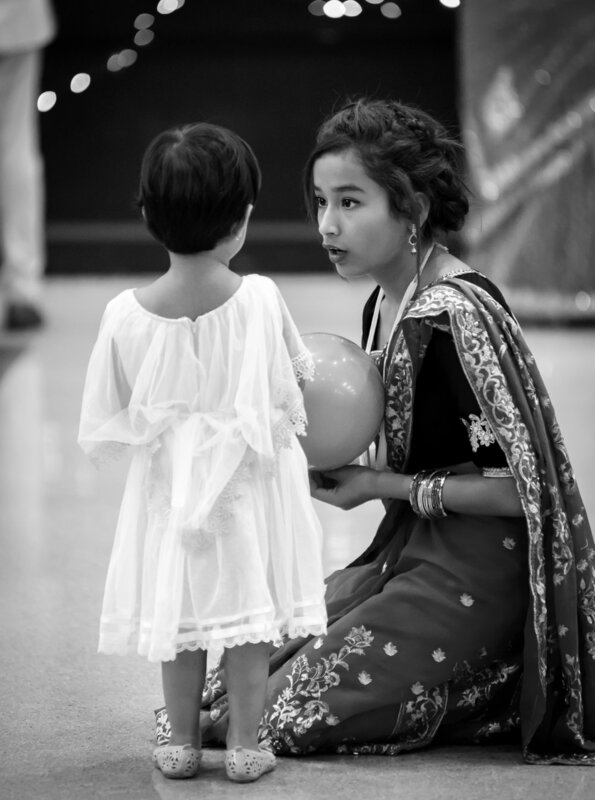 I recently was asked if I could help out by by providing photography services to the Cairns Bhutanese Community. 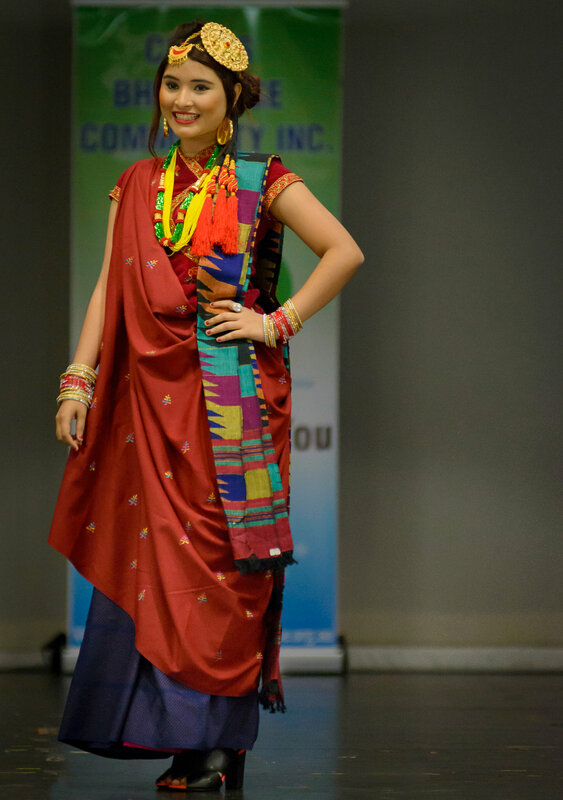 A fashion parade highlighting the traditional dress of the local community was held. I had the great pleasure of experiencing a fantastic display and demonstration of 'community'. As a Cairns professional photographer, I think it is important to help out community organisations whenever possible. Many local community groups just don't have the funds to hire professional photographers or other services to help promote themselves to the wider community. 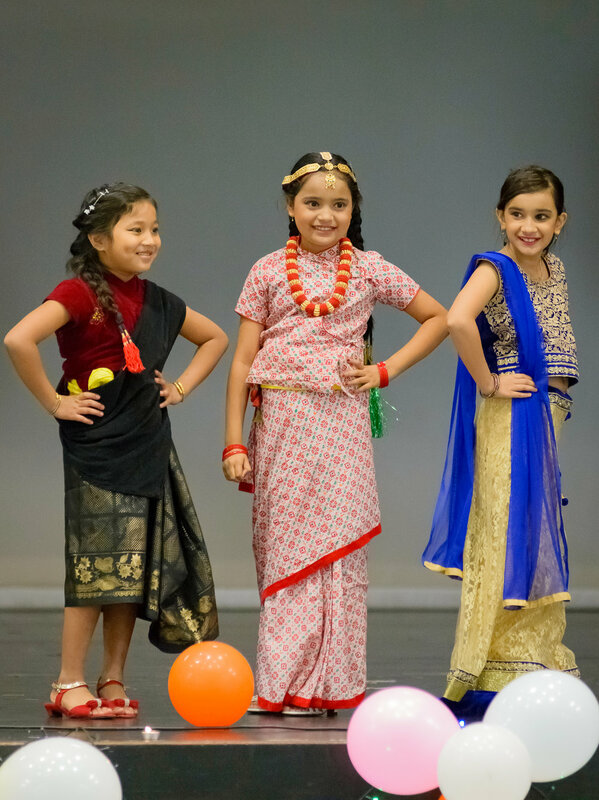 One thing the Cairns Bhutanese Community know how to do is enjoy themselves over the course of a day. Unfortunately I was only able to spend a few hours photographing the show. However, what a few hours! The girls (and guys) as well as several kids looked absolutely incredible in one of the most amazing displays of traditional dress. Thankfully, I had asked fellow photographer Jan Drenth if he was available for a few hours after I had to head off to other commitments. 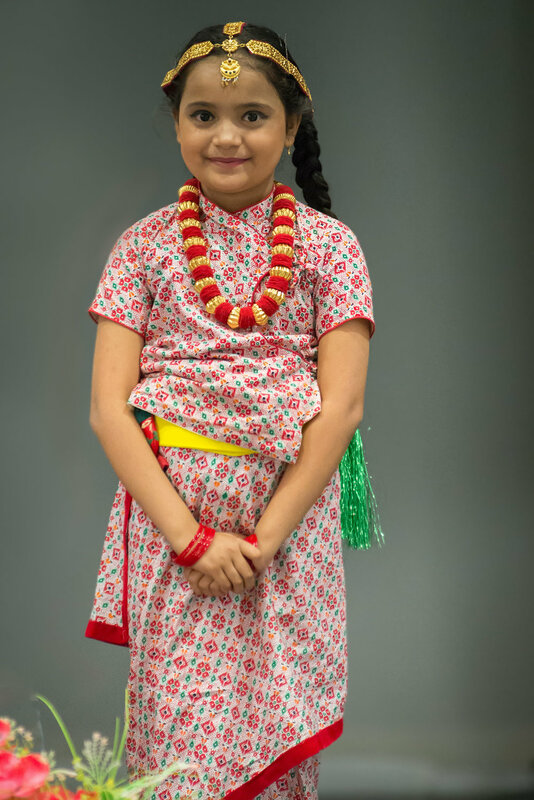 Jan did an amazing job with some candid photography of participants, and some more formal style portraits. 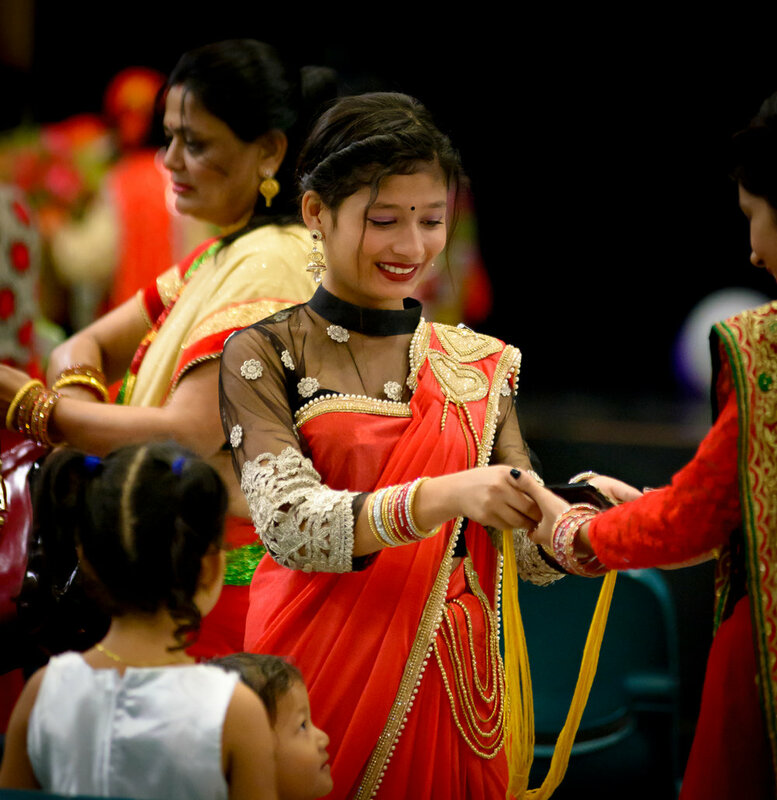 Thank you to the Cairns Bhutanese community for inviting me in to your community and allowing me to photograph the event for you. The food and hospitality was amazing. Thank you.